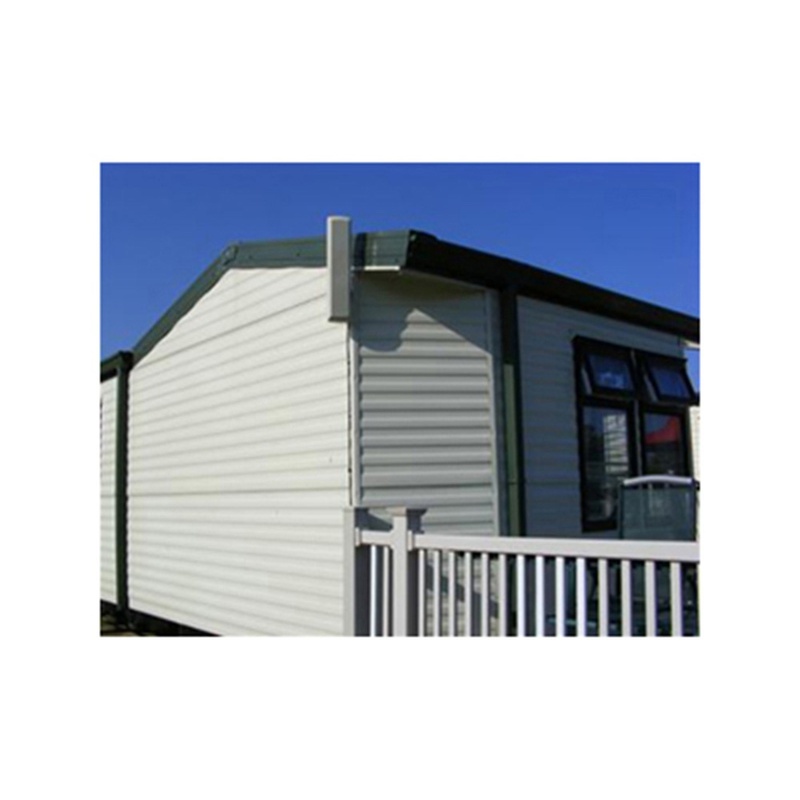 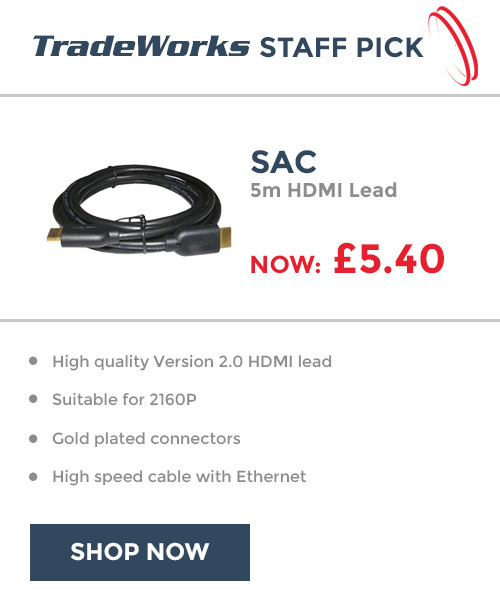 Cream aerial ideal for static caravan or park holiday home. 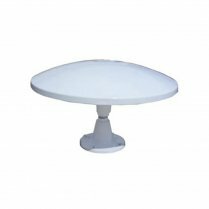 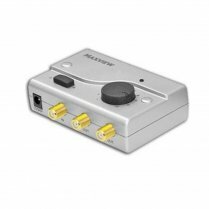 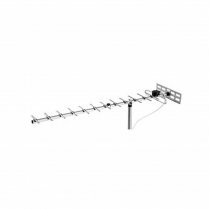 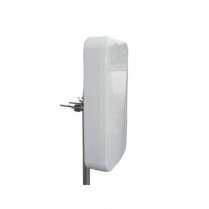 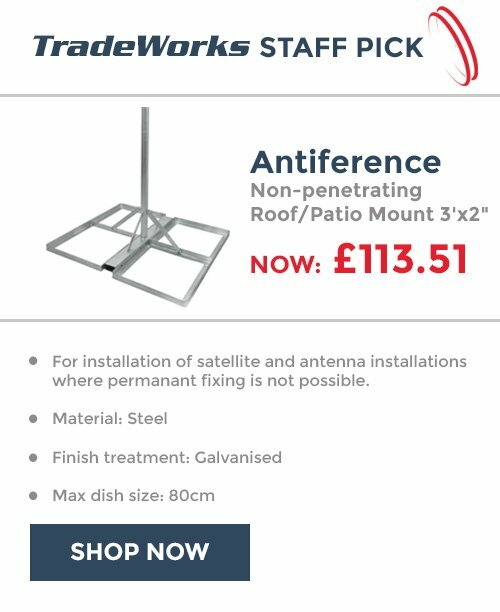 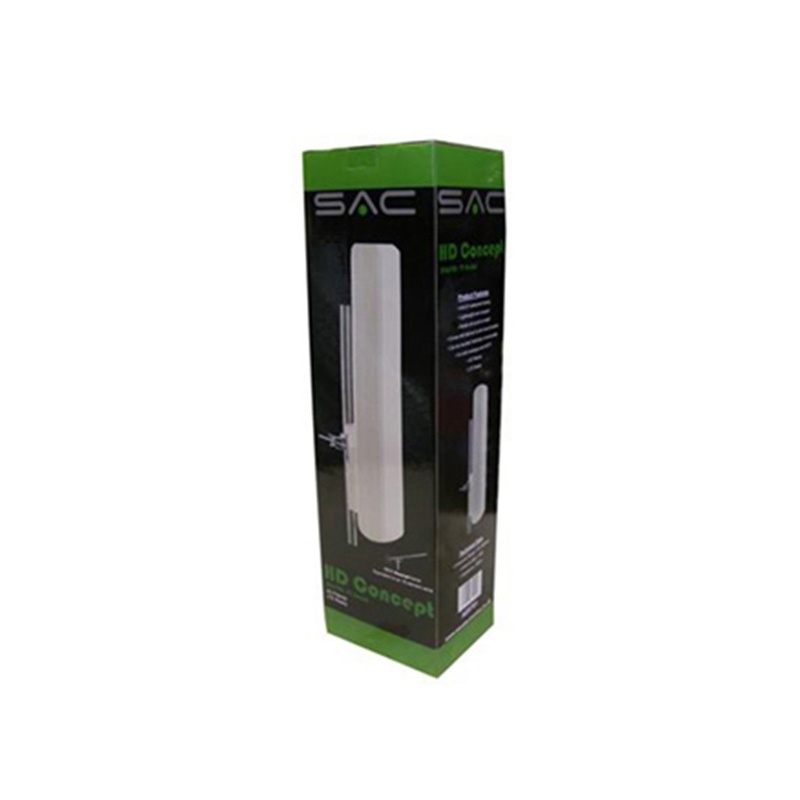 High quality compact passive aerial with 11dB gain made from Anti-UV waterproof plastic. 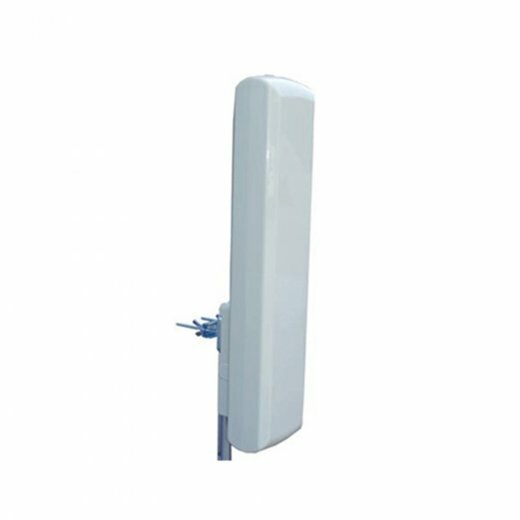 Comes with pole/balcony mount which can be positioned vertically or horizontally. 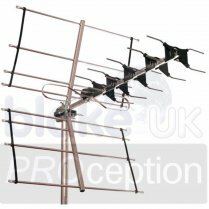 Equivalent to a traditional 18 element aerial.